Business summary: Since 1957, we have provided clients throughout California with high quality, responsive, and cost-effective legal service. We offer experienced trial lawyers with successful track records; Practical and efficient business and legal problem-solvers; Tough and effective negotiators to help close your deal or settle your case; Seasoned and ethical counsel acutely aware of the legal, political, financial, and cultural challenges that may affect your matter. We do not charge for an initial consultation. To schedule a free consultation please call us toll free at (800) 717-4990 or (866) 399-8679. We look forward to meeting with you at a time and location convenient for you. Since 1957, Sullivan, Workman & Dee, LLP has provided clients throughout California with high quality, responsive, and cost-effective legal service. 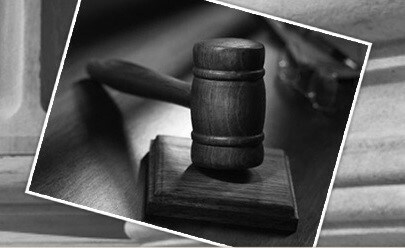 Morris & Morris, A Law Corp.
Is your family divided over legal matters such as spousal support or visitation? Are you seeking solid estate planning advice that can stand the test of time? At Morris & Morris, A Law Corporation, we respond to our clients’ urgent needs and long-range goals. Our family-owned firm of skilled lawyers has served people like you in Los Angeles County, the San Gabriel Valley and the Inland Empire of California, since 1997. Are differences over property division or child support delaying your uncontested divorce? Is a paternity test needed to determine your parental rights? Regardless of your needs, we have the knowledge and skills to educate, counsel and guide our clients’ toward a positive outcome. We understand what you are going through. We have the experience and knowledge to provide sound legal advice and the compassion to help you deal with sensitive legal issues. We never elevate your hopes without reason and we always encourage realistic expectations. At Morris & Morris, we have the experience, the commitment, and the compassion you need from divorce and estate planning attorneys. We want you to be able to call upon us for honest answers and creative solutions, for many years to come. For the convenience of our estate planning clients who cannot make it to our law offices, we can offer a personal visit to your residence. Contact us in Arcadia today. We look forward to meeting you during your initial consultation. We will work closely with you to ensure that your Estate Plan reflects your wishes and that you fully understand how your estate plan works. At the Law Offices of Romy S. Rahmanian, we help guide you through the estate planning process, so that you can make informed decisions. We take the time to first learn and then appreciate your hopes, dreams, and concerns for your family during your life, and ensure for their care long after your death. Our customized attention to detail allows us to draft individually tailored Estate Plans structured around your unique wishes for your family, taking into consideration the differences each family has. Contact us to schedule a free initial consultation. Please call (626) 869-8787. The excellence and expertise of the firm is demonstrated by its listing among the Preeminent Law Firms of the United States by the Martindale-Hubbell Law Directory. 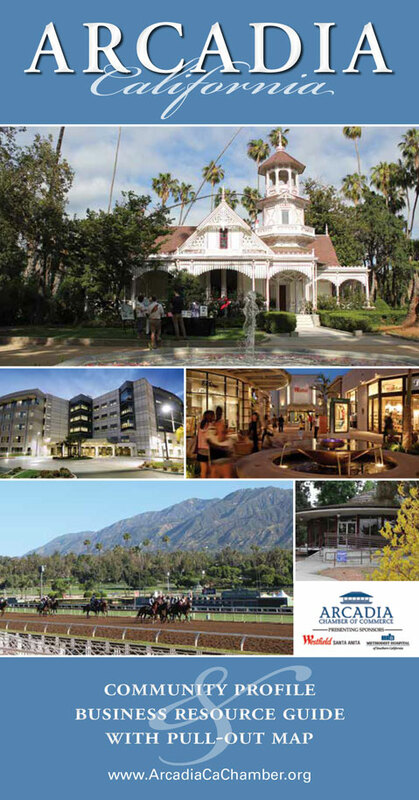 The firm has been in Arcadia since 1952. The practice of Helms and Myers is accredited with a Martindale-Hubbell AV rating. The AV Peer Review Rating indicated that a lawyer has reached the height of professional excellence. He or she has usually practiced law for many years, and is recognized for the highest levels of skill and integrity. Our firm handles legal matters in the following practice areas: General Civil and Trial Practice in all State and Federal Courts. Corporation, Estate Planning, Probate and Family Law. At the law office of Hart, Mieras & Morris, Inc. we bring decades of experience to individuals throughout the Los Angeles and Orange County areas, with offices in Whittier, Orange, Burbank, Glendora, and Arcadia. Attorneys Ed Hart and Wes Mieras opened our offices in 1962. 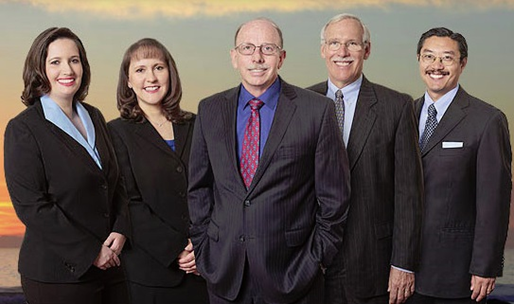 The current senior partner, Attorney Gary W. Morris, has been with the firm since 1972. At Hart, Mieras & Morris, Inc. we believe with wise council, plans succeed. So, we take a comprehensive approach to meeting clients’ needs, working closely with a team of professionals that includes investment advisors, money managers, real estate broker, insurance agent, and tax/accounting specialist.